I know you will all agree that we always want to reinvent ourselves whenever the seasons change or whether we are feeling blue or simply just want to have a new look. 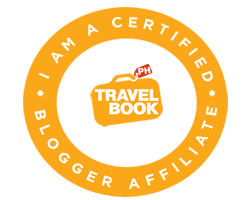 It’s a great way to get inspired and encourage yourself to try new things. 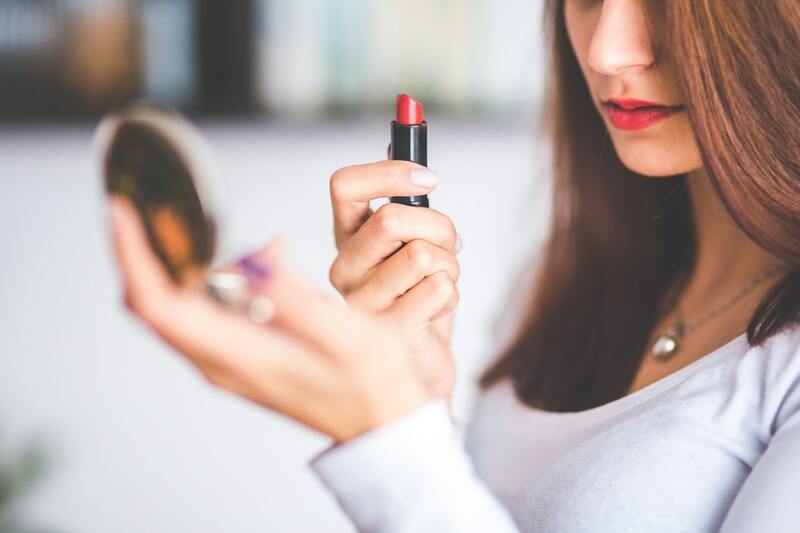 If you’re looking for ways on how to revamp your look, there are plenty of fun ways to ‘reinvent’ yourself without getting too crazy or costly. Changing up your natural beauty routine is a great way to reinvent yourself and improve your confidence. You can purchase some new eyeshadows, lipsticks, or try a new makeup look that you shied away from in the past. Don a red lipstick that is certain to add femininity to your look. Changing your hairstyle can be as simple as flipping it on the other side of your head. The simple switch can add a new volume and alter your look. You can also try dyeing your hair with loud and bright colors. 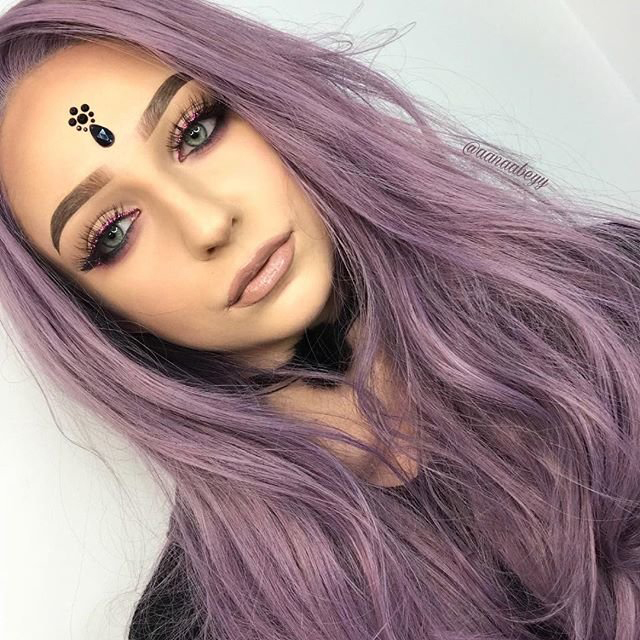 Wearing wigs or hair extensions can also be a great alternative if you want to achieve a new hairstyle and hair color without having to spend much in the salon. Throw out those old clothes - This is such a fun and simple way to begin the process of reinventing yourself! Go through your closet and dresser: Let go of anything that doesn’t leave you feeling beautiful and confident. When buying clothes, try to add new colors, textures, and cuts to your wardrobe. Step out of your comfort zone and venture out to be more fashionable and creative. Besides changing your makeup, hair, and style, accessories are also a cost-effective way to update your closet's contents because you can wear them on a daily basis. You can buy pieces of jewelry, watches, and glasses to mix and match with your wardrobe. For your glasses needs, I have found an online website that sells fashionable eyeglasses at an affordable price. 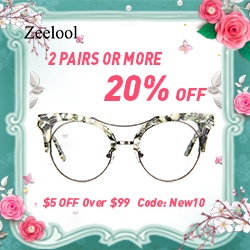 Zeelool, an online glasses shop, is dedicated to providing diverse styles, high-quality and exquisite technology for each eyewear. You can choose from Browline glasses, Cute Eyeglass Frames, Cat Eye Frames and more. They also have cheap glasses frames on sale every day. You can use coupon code: New3 which can be used in your 1st order for $3 off. Whatever you try is your decision, but just remember never be afraid to explore and get out of the box. We can get so comfortable in our comfort zones that we forget that life is about living and reinvention! Try something new, overcome your mental and physical fears, and start wear what you want now!